London - No sector or business in the economy will escape unaffected by changes to the availability of environmental resources for business and consumers, according to analysis by PricewaterhouseCoopers as part of a landmark study by the UN Environment Programme (UNEP) examining the economics of biodiversity and ecosystem loss for business. The UN studyThe Economics of Ecosystems and Biodiversity(TEEB)indicates that scrutiny of big business and its impacts on the world's natural capital is likely to intensify as better evaluations and assessments come to the fore. Already, TEEB estimates the global economic impact annually of biodiversity loss at between $2-4.5trillion, and is to be felt in product pricing, availability of products and financing, and supply chain disruptions for consumers, business and government. Despite this, research by PricewaterhouseCoopers completed as part of the study, found that less than one in five companies see biodiversity as an important business issue. Only two out of the world's largest 100 companies manage it as a strategic risk. Over 50 per cent of CEOs in Latin America and 45 per cent in Africa see declines in biodiversity as a challenge to business growth. In contrast, less than 20 per cent of their counterparts in western Europe share such concerns The findings, compiled in a study of The Economics of Ecosystems and Biodiversity (TEEB), indicate that corporate chiefs who fail to make sustainable management of biodiversity part of their business plans may find themselves increasingly out of step with the market place. The survey was undertaken by PricewaterhouseCoopers LLP as part of the study released today. Water used in food and drink production, timber for packaging, furniture and paper, productive land for fruit and vegetables, and fibres for clothes, are amongst just some of the biodiversity and ecosystem 'services' whose economic value and protection is examined in the study. Unpriced, and largely unaccounted for in business life, the flow and use of natural resources is embedded in the global economy every day. Despite this, research by PricewaterhouseCoopers completed as part of the study, found that of the world's largest 100 companies, only 18 companies made any mention of biodiversity or ecosystems in their annual report, with only two seeing biodiversity loss as a strategic business risk. In high – dependency or impact sectors including food producers and primary industrial sectors, nine identified it as a sustainability issue. "Current business strategies and plans in the UK are biting the hand that feeds stable consumer prices, business prospects and long term investor security and returns. "When estimates in the study put economic impact of biodiversity loss at between $2-4.5 trillion annually, you realise that this is not just about environmentalists and scientists, but economically rational conservation that protects the long term prospects for business. "That means putting more value on the resources that supply and sustain UK business, including companies and projects the financial services sector is investing in." "The study is establishing a base line on the scale of the issue globally, and demonstrates how far business and consumer engagement is going to have to come to cross it. We need to start thinking about ecosystems as an extension of our asset base, part of the plant and machinery, and accounting for the value they deliver." "We're effectively in an environmental recession for which few businesses appear to have a real accounts or a recovery plan for. Identifying and managing the risks that arise from our impact on biodiversity in the UK is not about greenwash, or CSR, it's about the economics of supply and demand, and in a shorter time frame than climate change." The "TEEB for Business" report, which will form part of a final TEEB synthesis report to be launched at a meeting of the Convention on Biological Diversity in Nagoya, Japan in October 2010, and calls on professional associations to develop new accounting and reporting tools for business. 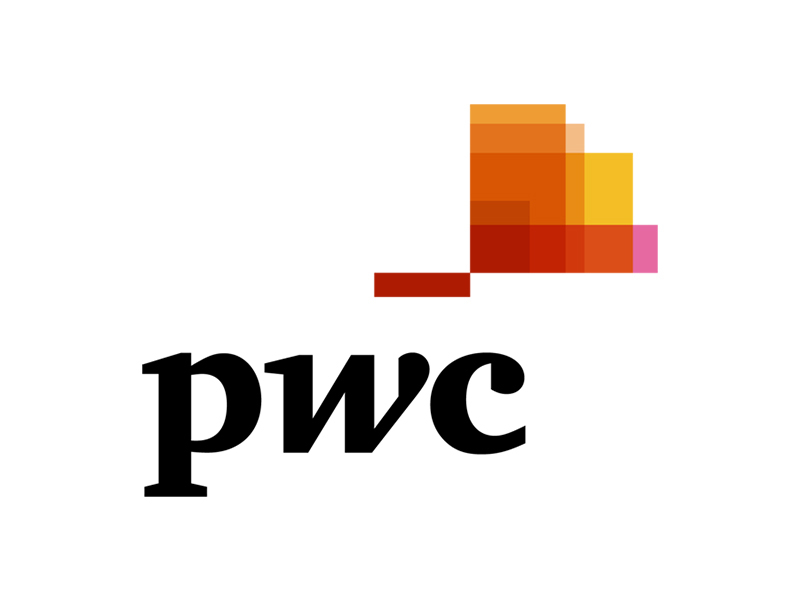 PwC is the only professional services firm making a significant technical contribution to the UN's major study on The Economics of Ecosystems and Biodiversity report for business. A number of PwC specialists have performed supporting analysis and are co-authors in the report. The report interprets current evidence and trends, highlight risks and opportunities for business related to biodiversity and ecosystems. Today's report, entitled "TEEB for Business" is part of a suite of reports being launched in the UN's International Year of Biodiversity, calling for companies to embrace concepts such as 'No Net Loss'; 'Ecological Neutrality' and ultimately 'Net Positive Impact' on the environment. The lead authors and editors of the TEEB for Business report include staff from Business for Social Responsibility (BSR), Earthmind, the Global Reporting Initiative (GRI), PricewaterhouseCoopers LLP (PwC), the International Union for Conservation of Nature (IUCN), the United Nations Environment Programme (UNEP), and the World Business Council for Sustainable Development (WBCSD). The UK-based consultancy TruCost, on behalf of the UN's Principles for Responsible Investment, published a study on the activities of the world's top 3,000 listed companies, estimating that their negative impacts or 'environmental externalities' total around US$ 2.2 trillion annually as part of the TEEB study. 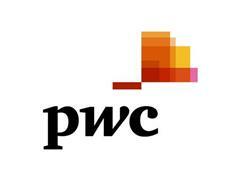 'PricewaterhouseCoopers' and 'PwC' refer to the network of member firms of PricewaterhouseCoopers International Limited (PwCIL). Each member firm is a separate legal entity and does not act as agent of PwCIL or any other member firm.